Product prices and availability are accurate as of 2019-04-01 16:30:27 UTC and are subject to change. Any price and availability information displayed on http://www.amazon.com/ at the time of purchase will apply to the purchase of this product. 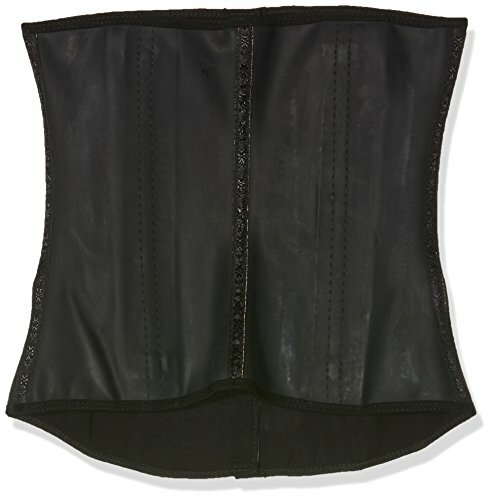 Waist cincher featuring hook-and-eye closure with covered boning in front and back for support, smooth lines, and high compression Inner layer constructed from soft cotton. Outer layer of durable, high-resistance latex.